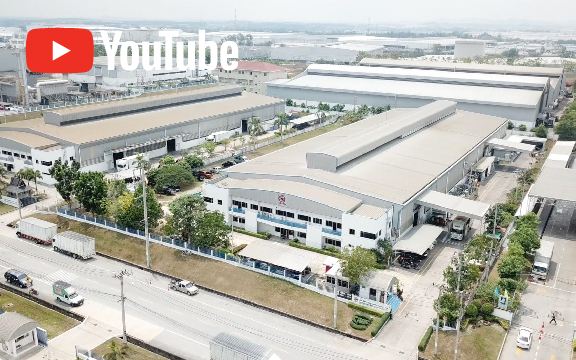 会社名︰Nissin Electric (Thailand) CO., LTD.
動画で仕掛けろ！ Vol. 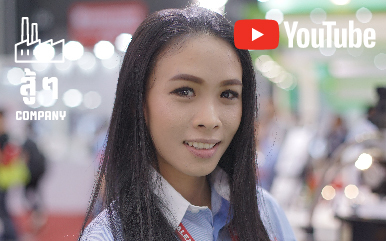 37 Thai EMIC Corp.
動画で仕掛けろ！ Vol. 33 YAMAZEN Thailand Tool Dept. 動画で仕掛けろ！ Vol. 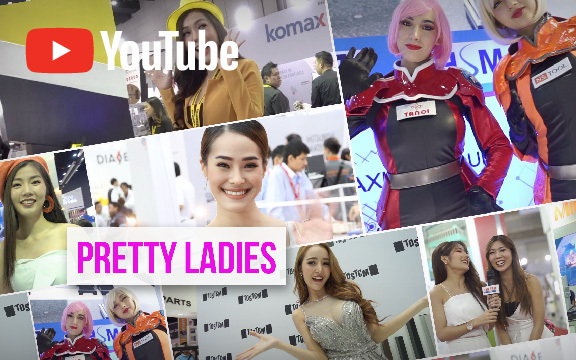 20 YKT (THAILAND) CO., LTD.
動画で仕掛けろ！ Vol. 14 E&H Precision (Thailand) Co., Ltd.
動画で仕掛けろ！ Vol. 12 ENSHU (Thailand) Limited. 動画で仕掛けろ！ Vol. 11 TOSTEM THAI CO., LTD.
動画で仕掛けろ！ Vol. 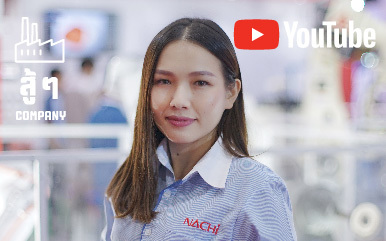 10 NACHI TECHNOLOGY (THAILAND) CO., LTD.
動画で仕掛けろ！ Vol. 09 MURATA (THAILAND) CO., LTD.
動画で仕掛けろ！ Vol. 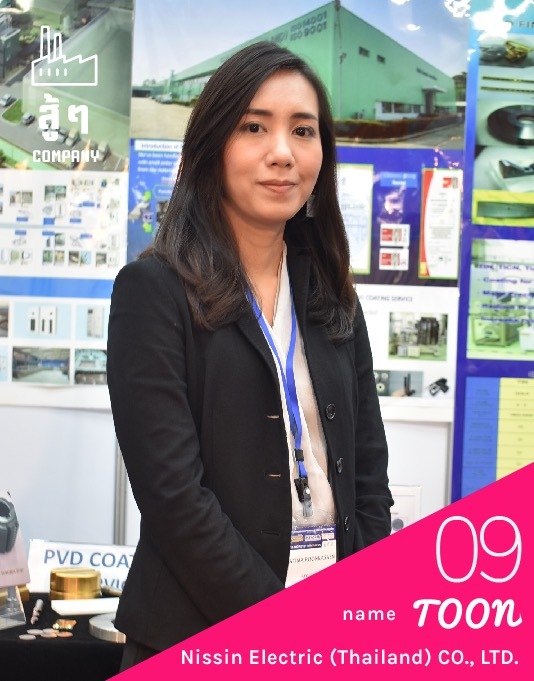 08 TAKISAWA (THAILAND) CO., LTD.
動画で仕掛けろ！ Vol. 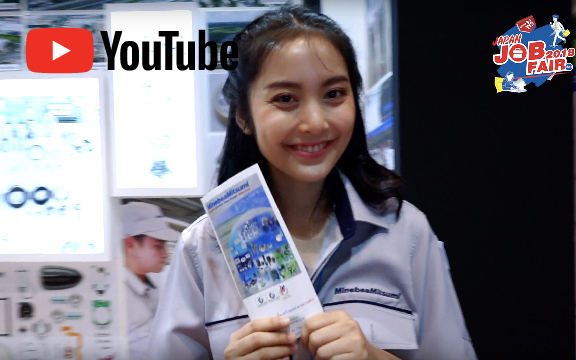 07 Yonezawa Engineering Asia (THAILAND) CO., LTD.
動画で仕掛けろ！ Vol. 06 ACCRETECH（THAILAND）CO., LTD.
動画で仕掛けろ！ Vol. 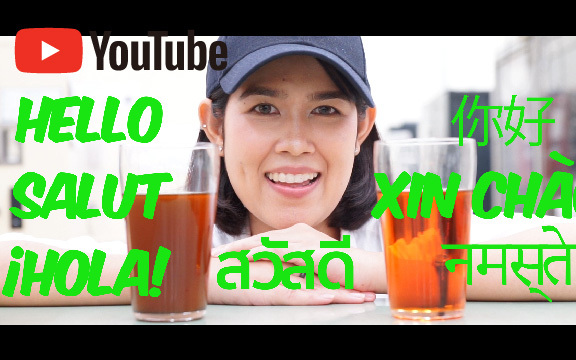 04　YKT (THAILAND)CO., LTD.
動画で仕掛けろ！ Vol. 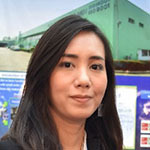 02　Koyo Joint Thailand Co.,Ltd. 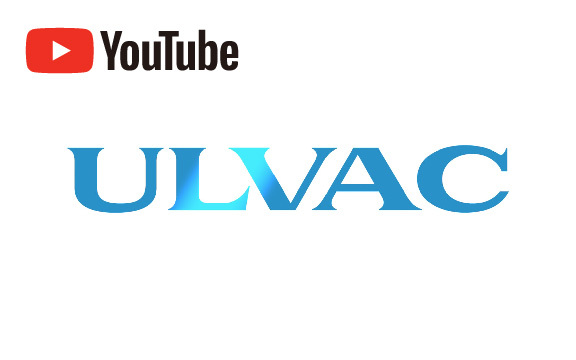 動画で仕掛けろ！ Vol. 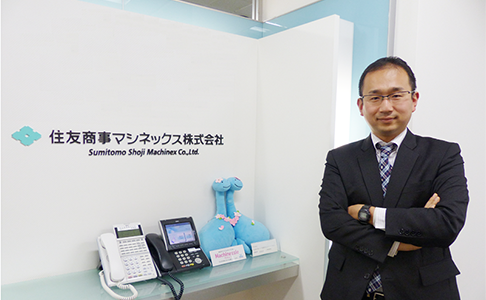 01　YAMADA Machine Tool (Thailand) Co.,Ltd.